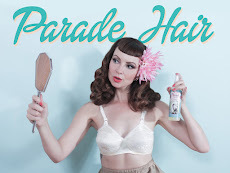 Miss Happ Rockabilly and Pin Up Clothing: New Miss Happ Branding for our business cards! 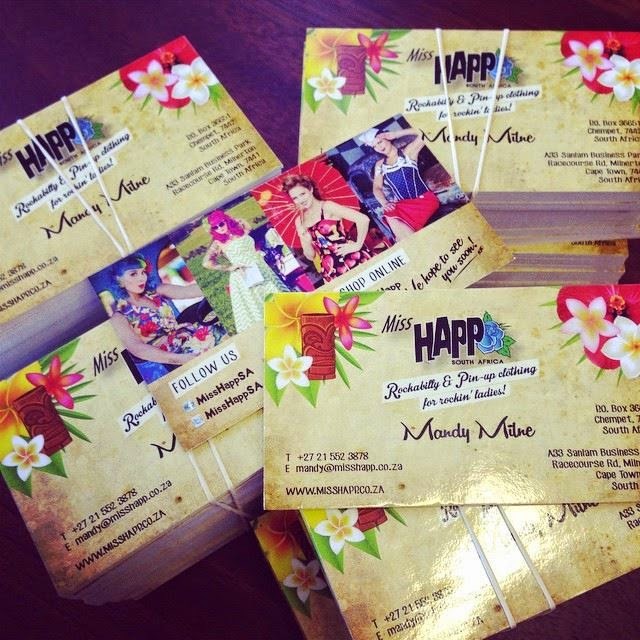 New Miss Happ Branding for our business cards! Miss Happ is packing for our Vegas Fashion show!